Looking to create a lively, welcoming and energetic atmosphere within your home or commercial space? We would love to help you! At SO KLARA, we are passionate about providing our clients with beautifully hand-crafted fabrics that radiate a more personal kind of luxury. 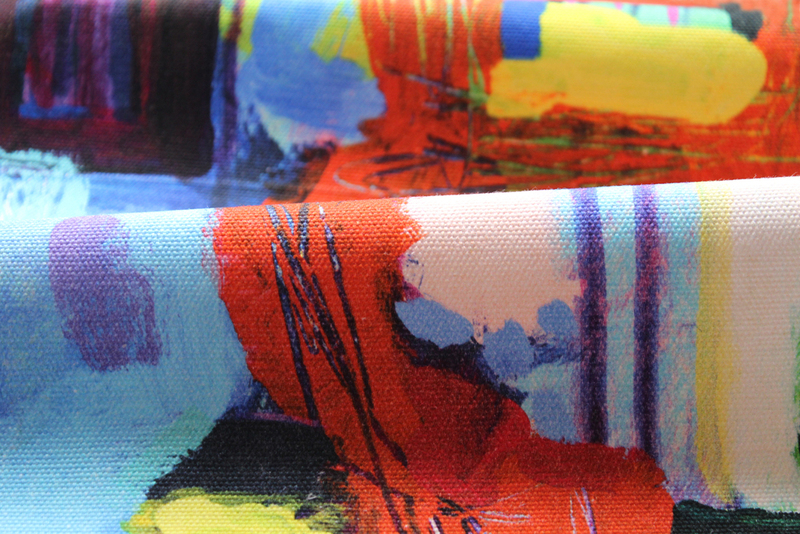 Dynamic, expressive, statement textiles perfect for your interiors, upholstery, drapery and soft furnishings. We only use the finest quality Silk, Cotton and Linen fabrics, all of which are digitally printed in Britain and finished to the highest standards. 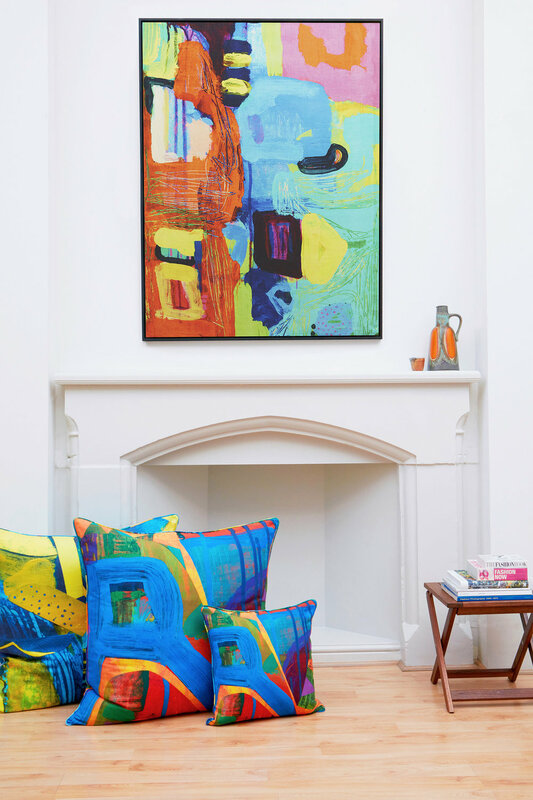 Use to fashion a vibrant and colourful home, boutique hotel, restaurant, designer store or chic cafe. 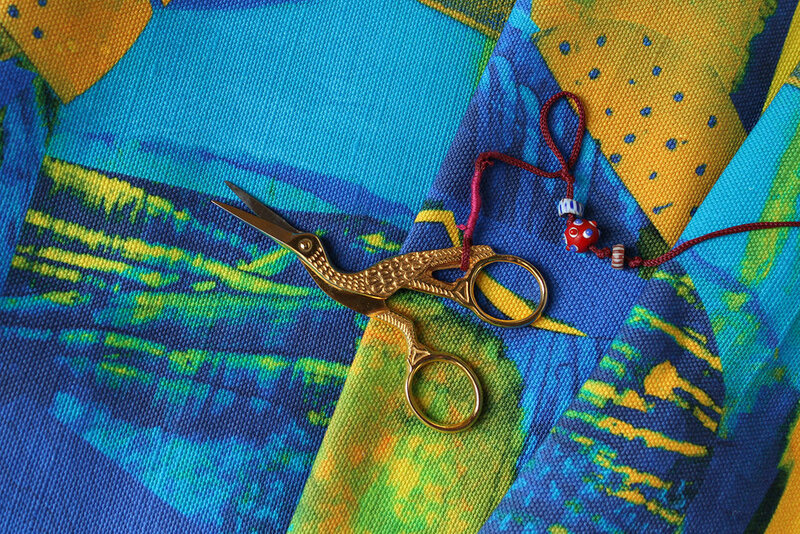 With SO KLARA fabrics, the possibilities for interior design are endless. Custom and bespoke creations are subject to a design fee. The design fee, production time, shipping cost vary depending on each individual project.